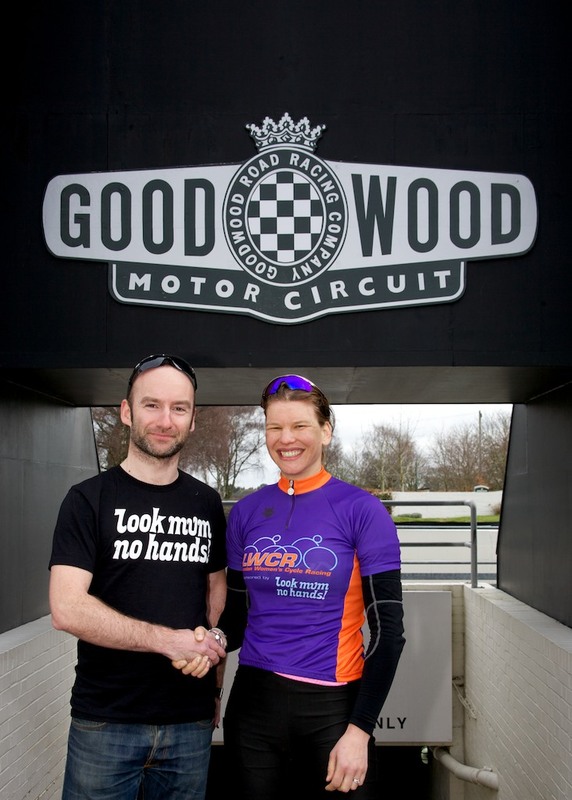 Congratulations to Elise Laverick-Sherwell (Pearson Cycles) who stormed to victory at the first round of the LWCR League at Goodwood on 28th March. 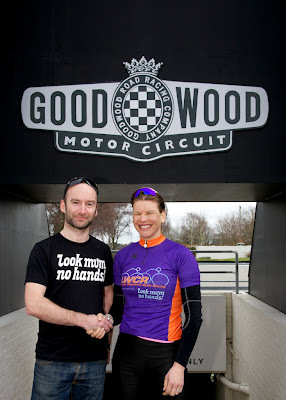 Well done to everyone else who raced and helped to make this a great day and a record turnout at the historic motor circuit. Results and reports to follow.